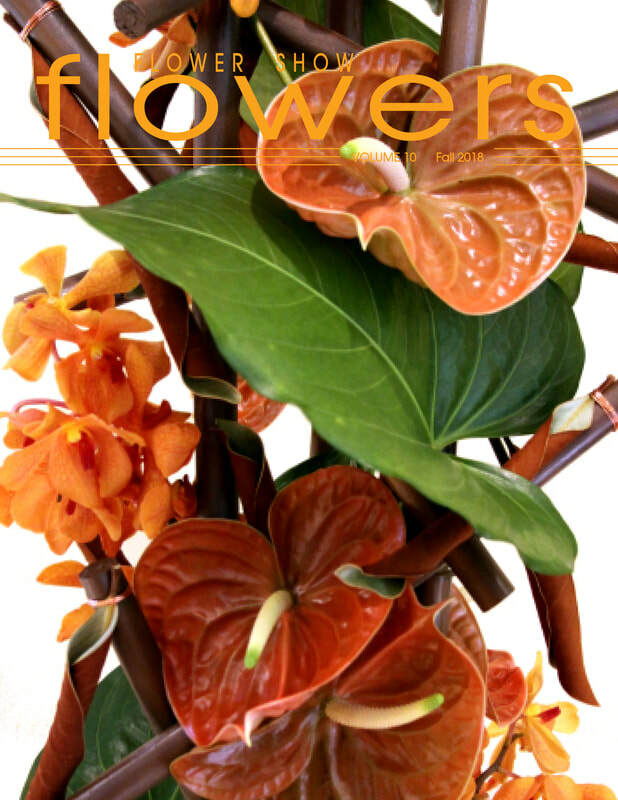 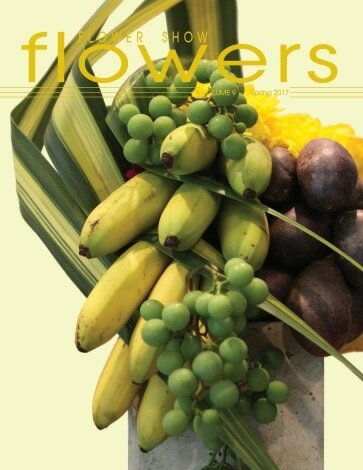 is a quarterly magazine for novice and intermediate floral designers alike. 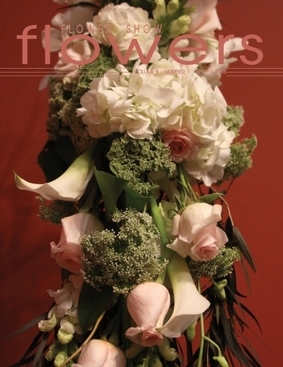 See Blue Ribbon and Special Award winners. 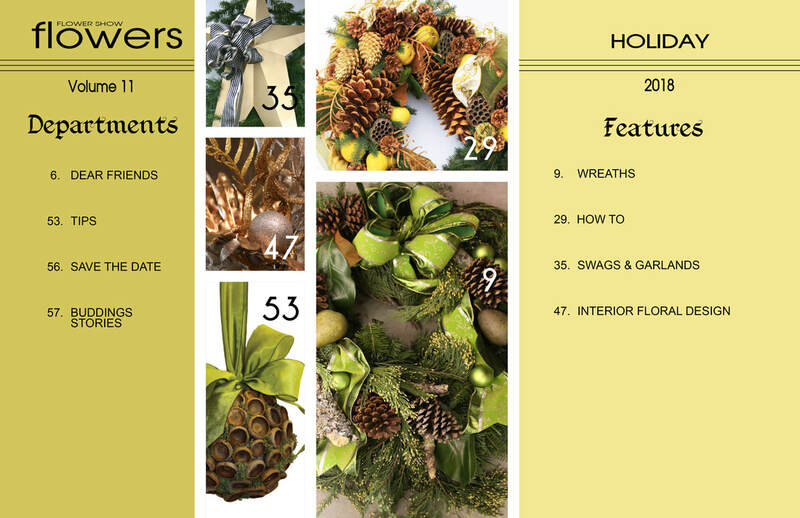 Look for Hints, Tips and Ideas. 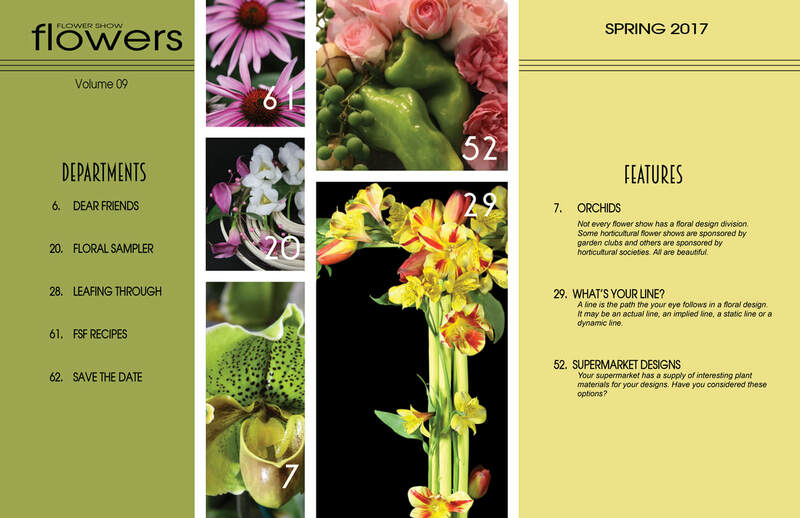 More than 80 pages of floral features...and it's all for FREE. 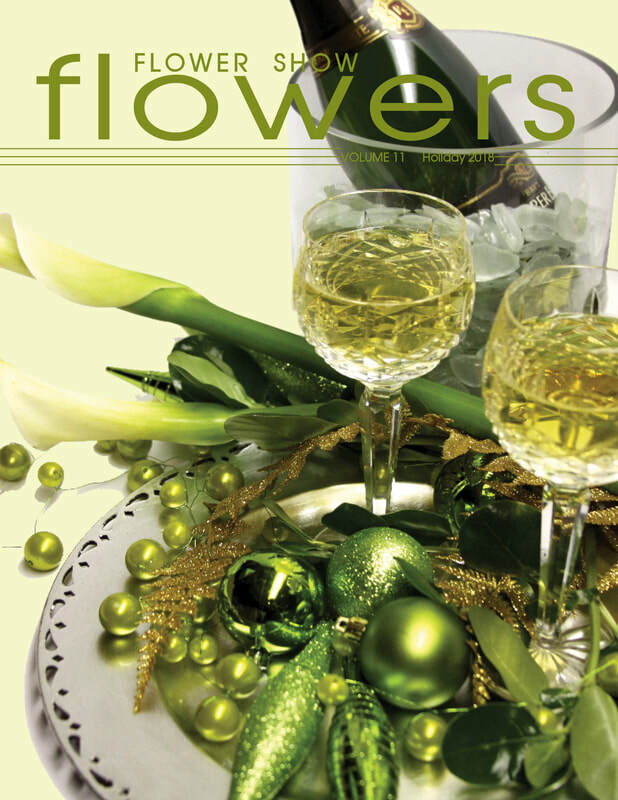 Download your PDF copy today.